A classic remedy for nerve damage and depression. It is primarily valued as a treatment for damaged to nerve endings such as in burns, neuralgia, wounds and trauma to the skin. Traditionally used for relieving the symptoms of stress, anxiety, depression, seasonal affective disorders, chronic fatigue and personality disorders. It lifts the spirits and puts sunshine into the day. 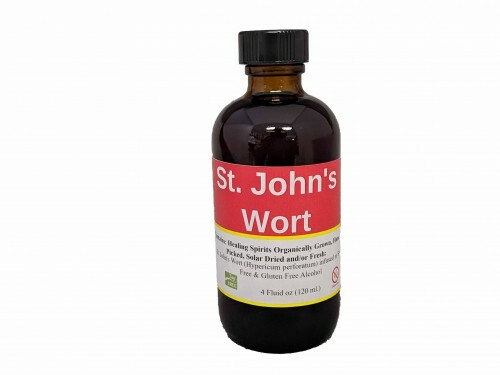 Made with St. John's Wort Flower & Leaf.